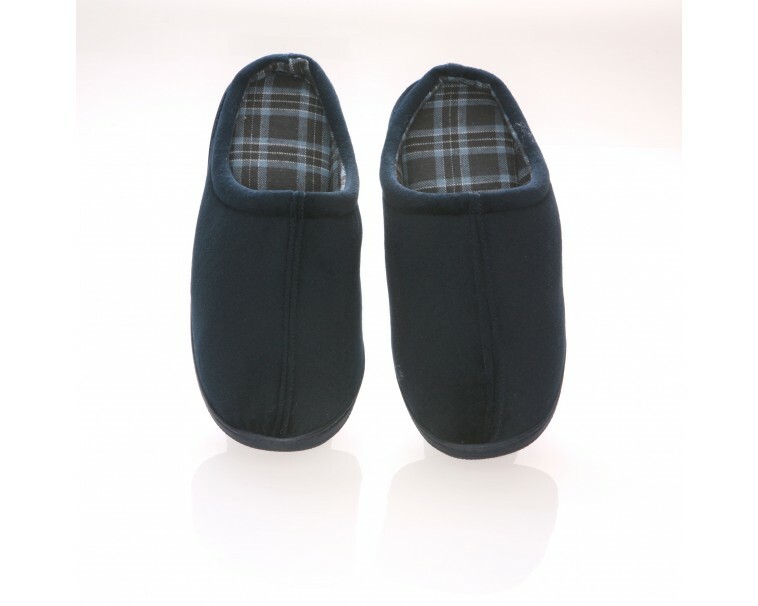 VVCC-1112-blue Size: 11- 12 When you use these slippers you will feel like walking on clouds. 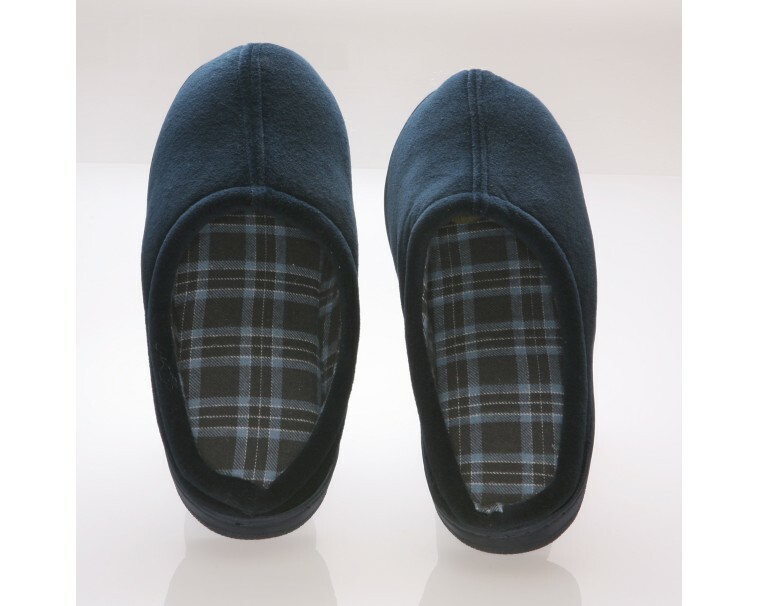 This slippers contour to the shape of your feet for a personalized support helping reduce pressure points and fatigue. 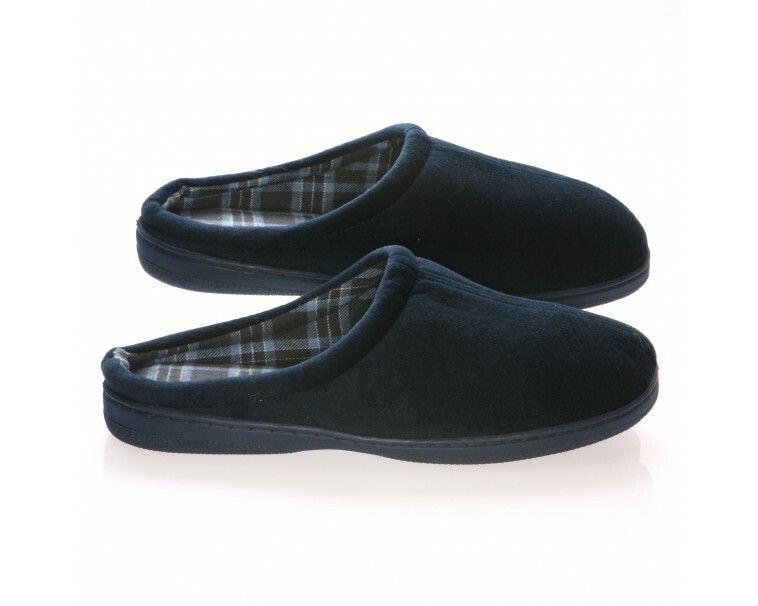 It will keep feet toasty warm but its breathable characteristics won't make your feet sweat. Features: -Gives a relaxing feeling. -Stylish color and fashion. 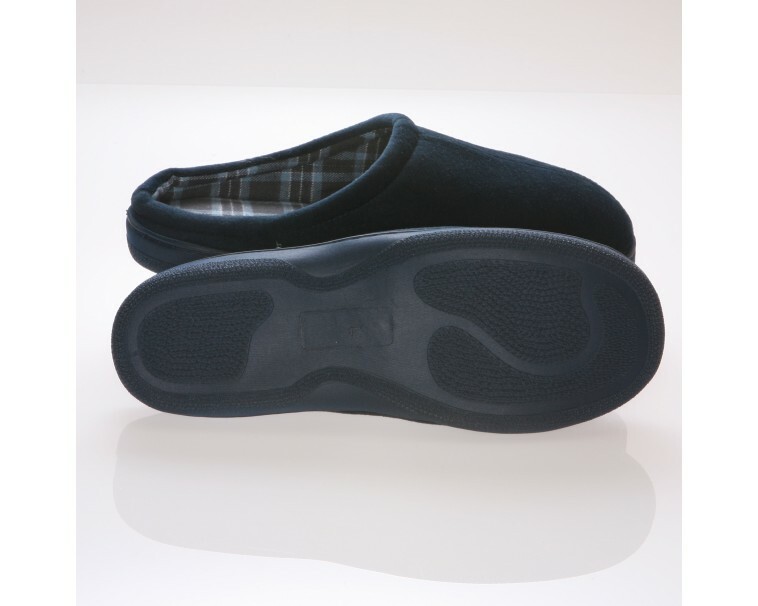 -Soft and comfortable.